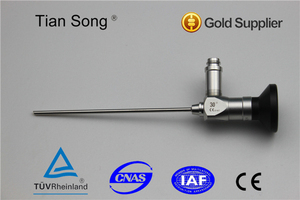 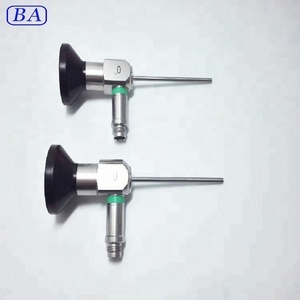 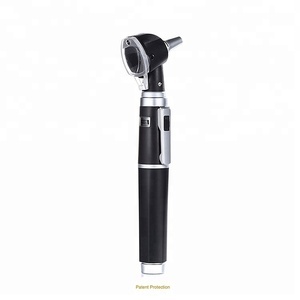 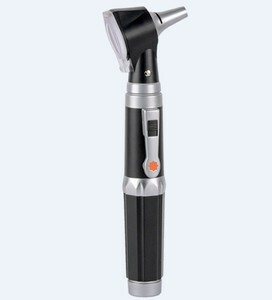 The ent endoscope otoscope m ade of high-quality stainless steel. . 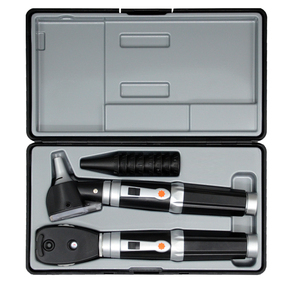 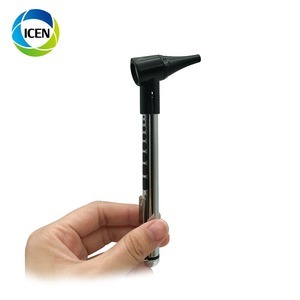 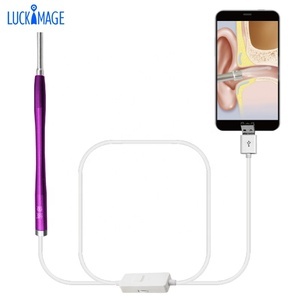 The ent endoscope otoscope meet mechanical design,easy to operation. . 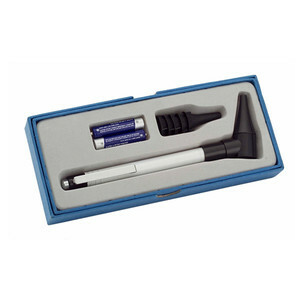 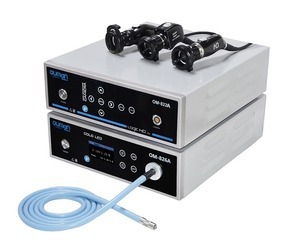 This ent endoscope otoscope using the German optical glass, optical fiber. .
Zhejiang Hong Shun Medical Technology Co., Ltd.
KT-0T02 Otoscope set Qty of package:1pcs/box,25pcs/ctn carton size:50*26*27cm weight:8.5/7.5kgs. 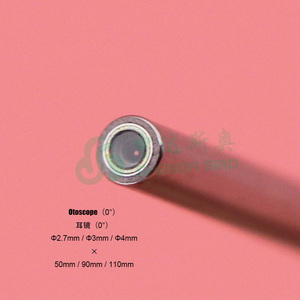 Size: L/M/S Diameter: 4mm Diameter 2: 4.6mm Diameter 3: 3 mm. 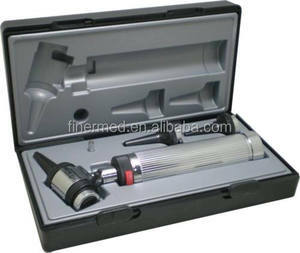 We take quality control measures during every step of production. 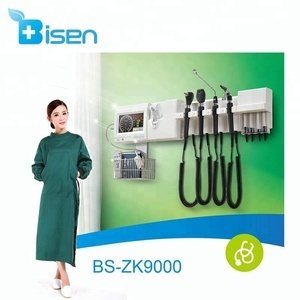 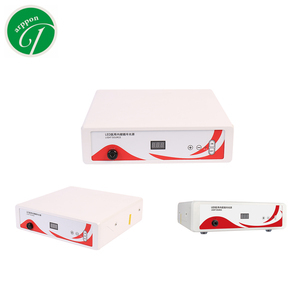 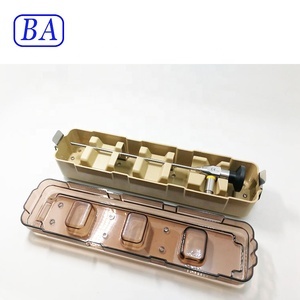 All of our cooperated factories are CE and ISO certified.